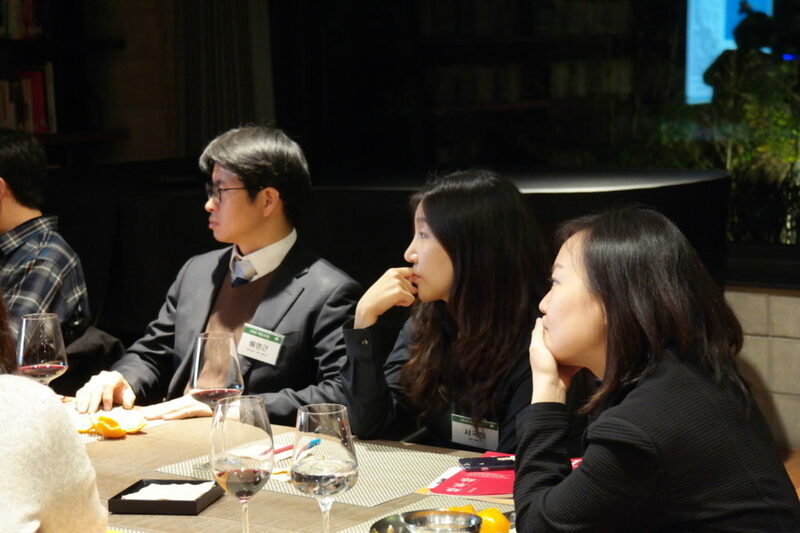 Throughout 2018, the reduction in political and military tension on the Korean Peninsula has allowed the deep underlying interest in “DPRK issues” held by many in the ROK to emerge from the shadows and to grow into open discussion on what steps could be taken to reduce these tensions further. For many reasons, a large part of this discussion has centred on the theme of environmental sustainability. This is because environmental projects are largely exempt from the international sanctions regime, and are accepted by most people as being non-threatening (and at least by some as being in the national interest); both the ROK and the DPRK are party to numerous environmental agreements, affording the rare opportunity – with the permission of relevant bodies – for direct inter-Korean meetings; the ROK has a very expansive (and expensive!) conservation infrastructure in terms of the size and number of wetland centres and research institutions, if not in area of protected habitat or research outputs; and the DPRK has shown quite remarkable progress since 2015 with the Wetlands Project developed jointly by the Hanns Seidel Foundation (Korea office), the Ministry of Land and Environment Protection (MoLEP, DPRK), and the Secretariat of the Ramsar Convention and the East Asian-Australasian Partnership (EAAFP), supported by a loose coalition of NGOs, including WWF, the IUCN, the Miranda Pukorokoro Trust and of course Birds Korea. Progress since 2015 has included, for example, holding of the first national workshops on biodiversity and wetland conservation; the establishment of a national wetlands committee; the completion of a revised Wetlands Inventory; accession to the Ramsar Convention and membership of the EAAFP; the designation of both Mundok and Rason as Ramsar sites; and listing of Kumya as a Flyway site. 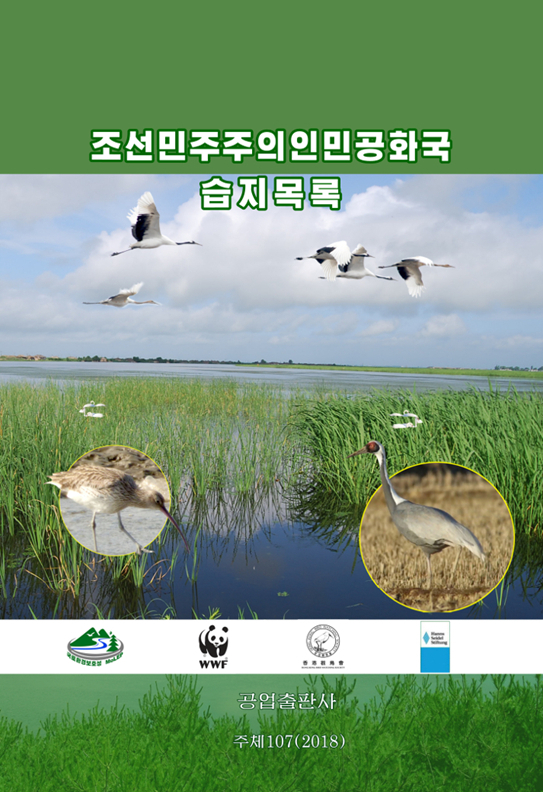 The cover of the recently-published National Wetlands Inventory of the DPRK, released at the October 2018 Ramsar COP. 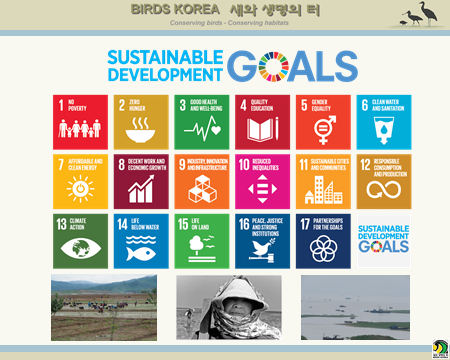 (The English version even formally acknowledges the technical support of Birds Korea). This expansion of public interest has provided multiple recent opportunities to share and discuss with leaders of Civil Society and government officials some of the insights gleaned from our surveys in the DPRK and time spent at international meetings with MoLEP officials. 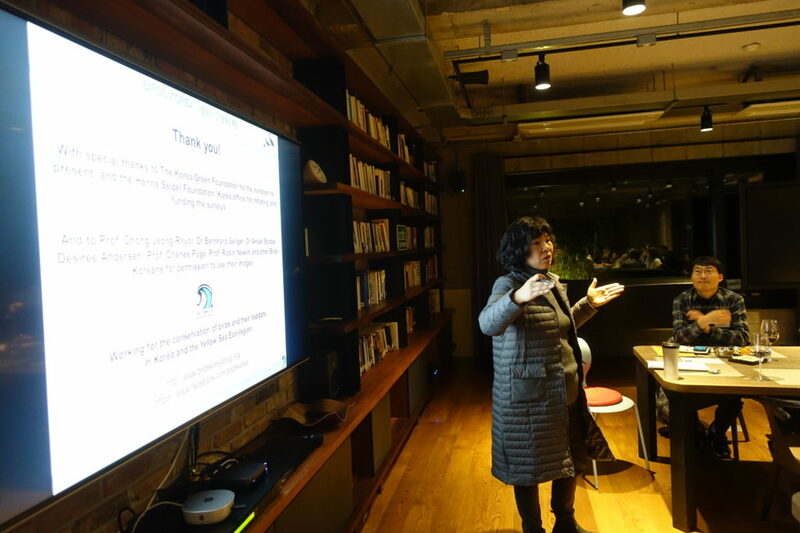 One such opportunity came this week (on November 26th), when I was invited to present to the Korea Green Foundation in Seoul. The meeting had several personal highlights: working closely with Ms. Kim Choony of the national KFEM; meeting again with Mr. Choi Yul, THE original leader of the Korean environmental movement and now the Chair of the Foundation; learning from lawyer Mr. Bae Yong-Gun that several years before he had used Birds Korea data in his legal challenge of the Four Rivers project in court; and meeting several dozen people for the first time who similarly share a passionate concern for the environment, including author Ms. Han Biya of World Vision and several staff and supporters of the Foundation. 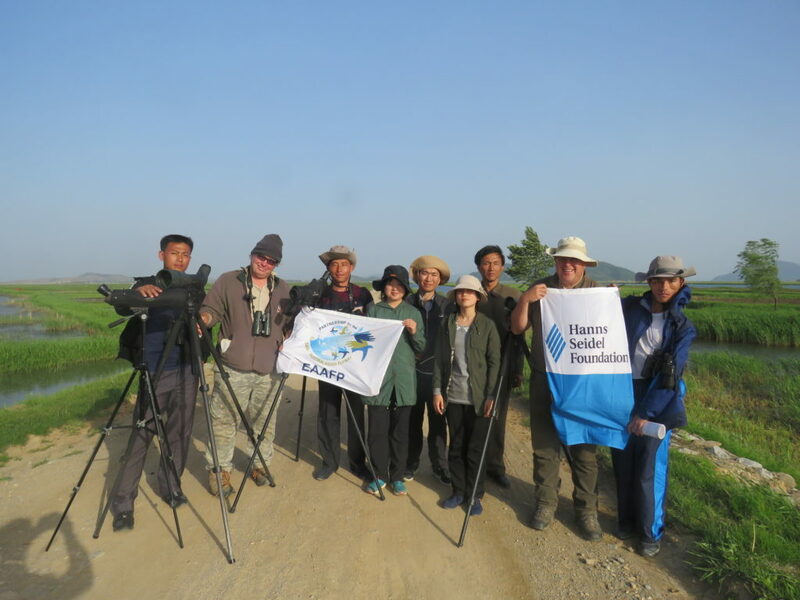 The presentation, like others given this year, first and foremost aimed to make clear the connection between the conservation of birds and wetlands and the fulfillment of the Sustainable Development Goals. Good bird conservation requires the conservation of some of the most naturally productive habitats on Earth. In this region, these are invariably habitats shared with and depended upon by people too: tidal flats, rivers, rice-fields, diverse forests etc. Conservation (i.e. sustainable and long-term management) of such habitats will help to conserve biodiversity on land and in water; will contribute to reducing the impacts of climate change; and will help in maintaining and enhancing peoples’ livelihoods (reducing poverty), in improving food security (reducing hunger) and improving access to clean water; and in enabling the development of sustainable communities etc. The presentation on Monday – as others this year – also introduced the structure of environmental governance in the DPRK; highlighted some of the successes and challenges; and respectfully called for everyone in the audience to recognize what appear to be me at least to be two very uncomfortable truths. The first is that the DPRK and the ROK have clearly diverged over the past 70 years. They are both “Korea” and share a very long history, but they also now have extremely different political, economic and social realities. 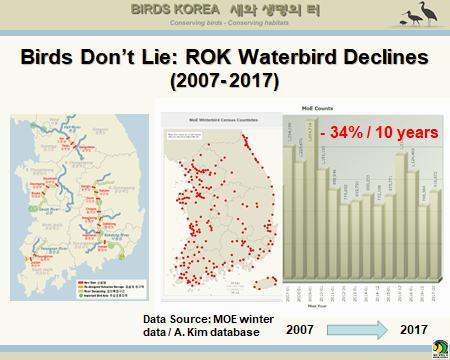 The second truth – again, at least as I perceive it – is that although the current development model in the ROK has provided many important benefits (including decades of strong economic growth, reforestation, a free press and a vibrant civil society) there have also been heavy costs, especially in terms of habitat loss and degradation. 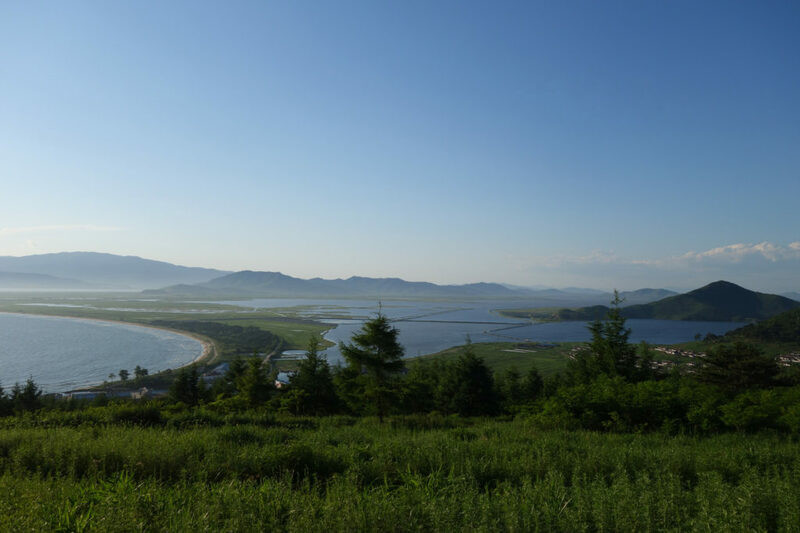 There is therefore a worsening biodiversity crisis in the ROK. Wetlands continue to be reclaimed and degraded and national food security continues to weaken. And yet the emphasis of the Ministry of Environment and the National Institute of Biological Resources still remains stubbornly stuck with the “Me First” mindset of building huge centres, collecting specimens and increasing national sovereignty over genetic resources. And sadly, tragically even, many in the ROK appear to consider that this approach is probably also the right way forward for the DPRK too. 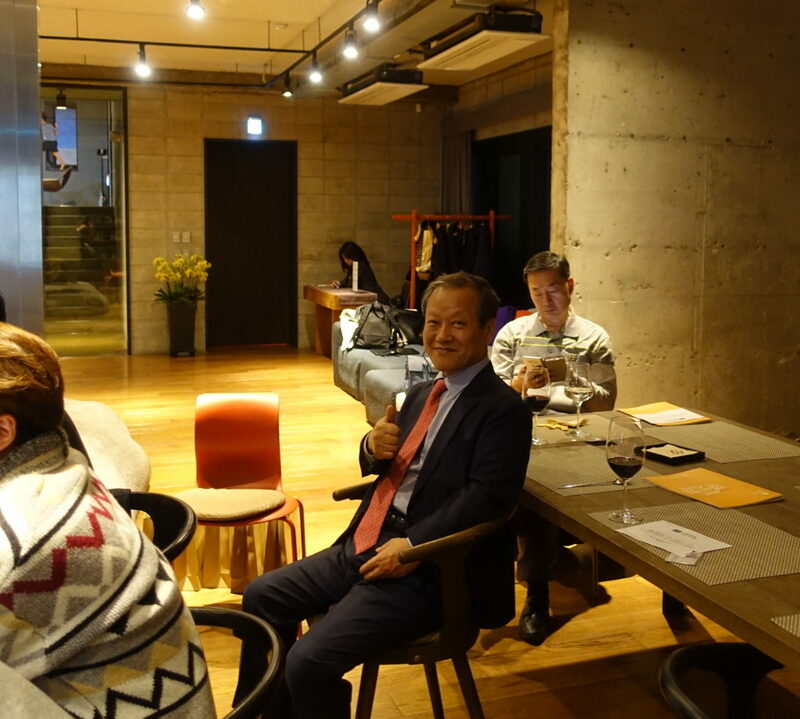 Our sincere hope – increasingly encouraged by the passion, vision and open-mindedness of people who come to such meetings – is that the ROK environmental movement will once more rise to the occasion. Ways will be found for academics and decision-makers and NGO activists to talk freely and frankly, and to build much-needed consensus. And through this process there can then be a genuinely new beginning – not only between the ROK and the DPRK, but also between the ROK and the natural environment we all depend upon.